Megabus is adding 10 cities to its service from D.C. 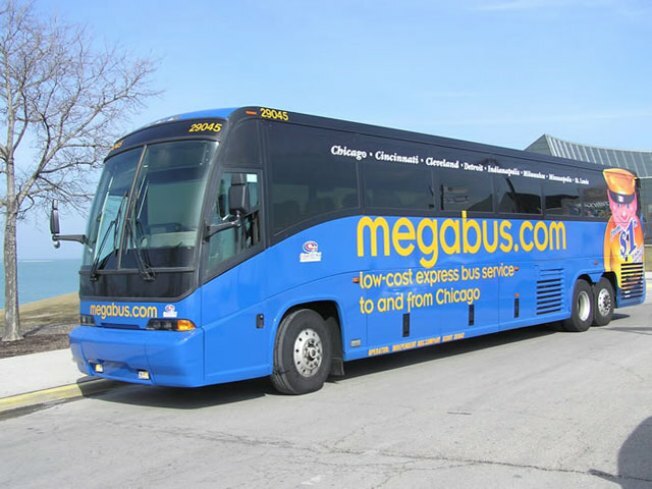 The inter-city express bus service, Megabus is expanding its service. Beginning Dec. 15, D.C, Maryland and Virginia customers will be able to travel to Boston, Charlotte and Richmond as well as a host of other cities from the company’s downtown H Street hub. With the addition of these cities, Megabus will now serve 13 cities from Washington, D.C.
"As the public continues to search for ways to stretch their dollar, megabus.com will now be able to deliver a greater travel value to the residents of the Washington, D.C., area and the surrounding cities,” said Dale Moser, president of Coach USA. The company is kicking off the campaign, by offering 10,000 free seats for travel between December 15 and January 15. The seats offered will go to and from 10 expansion cities. You can learn more about Megabus’ expansion plan by checking out the company’s website. You can also start booking your trips today for travel on December 15 and beyond.